Upcoming Latte theme for DesktopX. permission received except for the wallpaper. still waiting on that. BTW Do you have a suggestion for the WindowBlinds theme? Sure do. 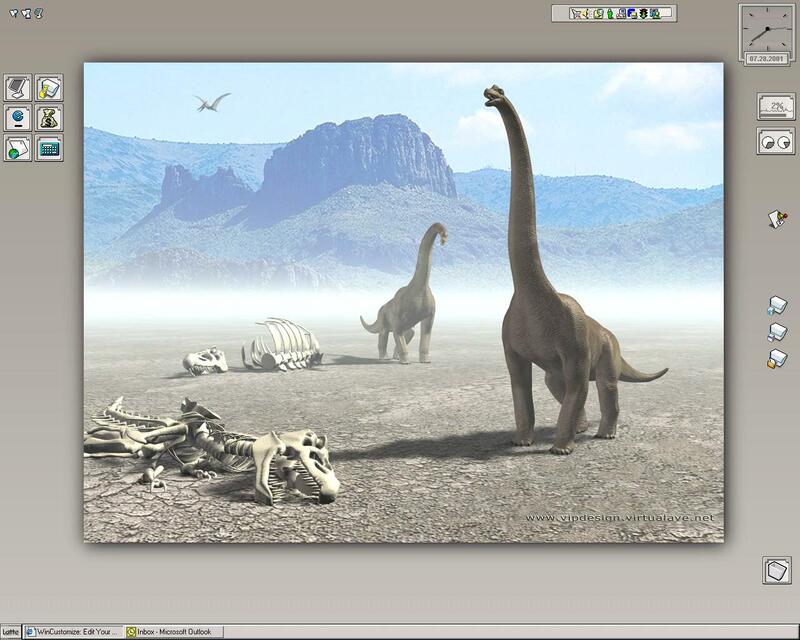 gillon was good enough to make a windowblinds theme as well. Is there any kind of appropriate waiting period? I sent him an email asking about a week ago. Anatoly, I meant. gillon responded righht away.